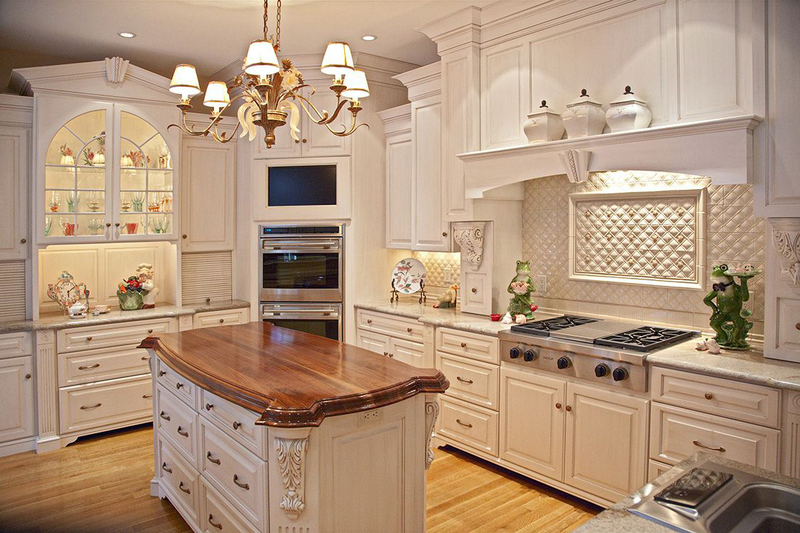 Elegant custom kitchen for today’s most discerning homeowner. 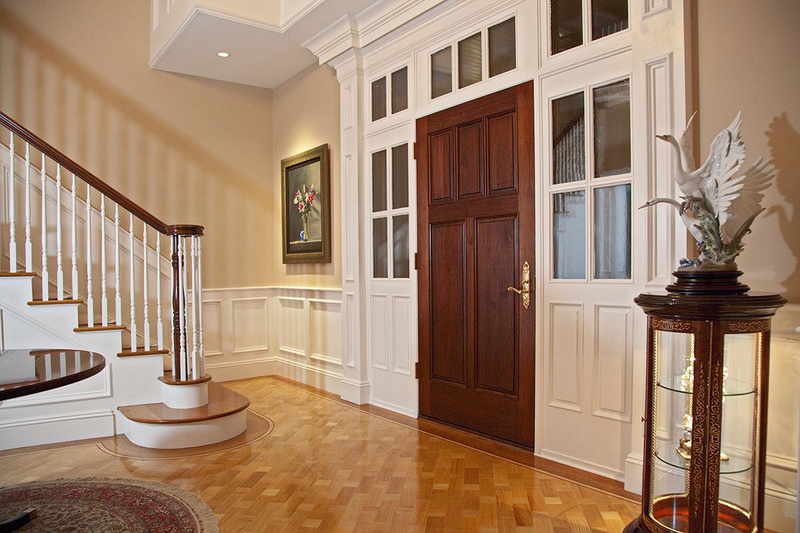 Custom features throughout our homes and attention to detail are our trademark. 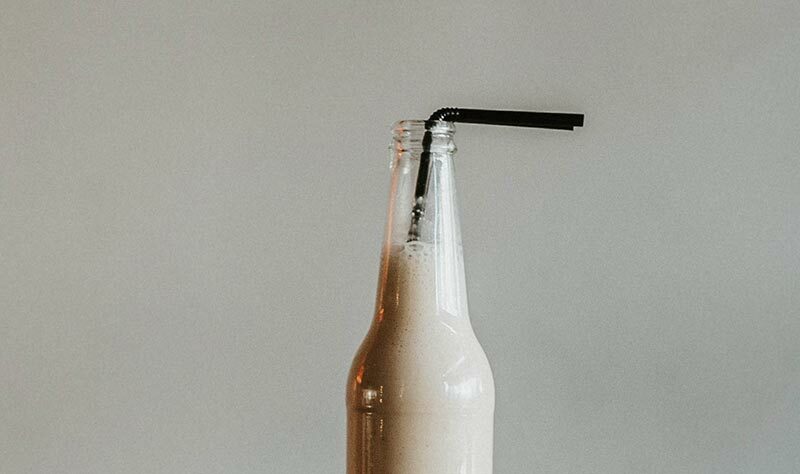 Our beautiful townhome communities offer quality craftmanship and attractive floor plans with convenient access to shopping, restaurants, movies & more! 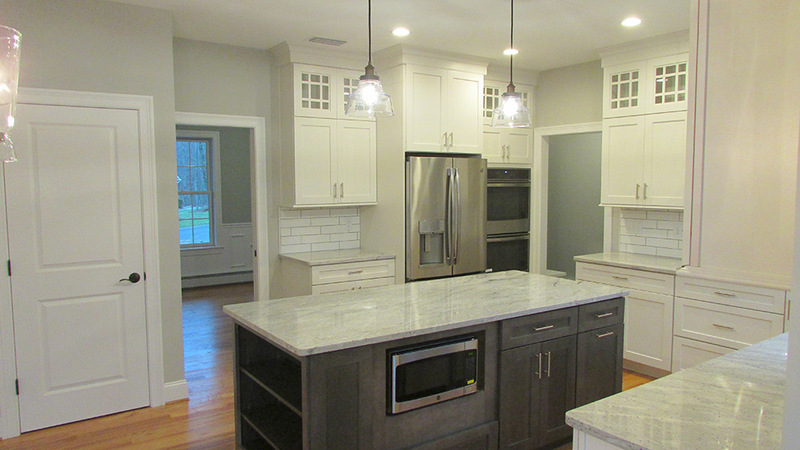 Whether you are a first time buyer, upsizing, downsizing or relocating, Nordic Builders of Tolland can meet your needs. We focus on building high quality designs and pay attention to small details in order to create a customized home that is uniquely yours. If you are looking for a new townhome look no further than The Village at Red Rock located at 727 Tolland Turnpike in Manchester! Here you will find luxurious townhome living in our new construction townhomes featuring spacious 2 bedroom, 2½ bath units quality built with many stylish, upscale features at an affordable price. Enjoy the beautiful hardwood floors, gourmet kitchen with granite counters, center island with seating, pantry closet and GE appliances. The open floor plan with adjacent living room and dining area can accommodate both daily living and entertaining with grace and ease. Privacy and luxury come to the forefront again in the upstairs master suite with full bathroom and dual oversized walk-in closets. The guest bedroom offers an ensuite bath with tub/shower and large walk-in closet. The two story townhomes also feature second floor laundry, private garage, deck and front porch and a full walkout basement with option to finish for even more living space. 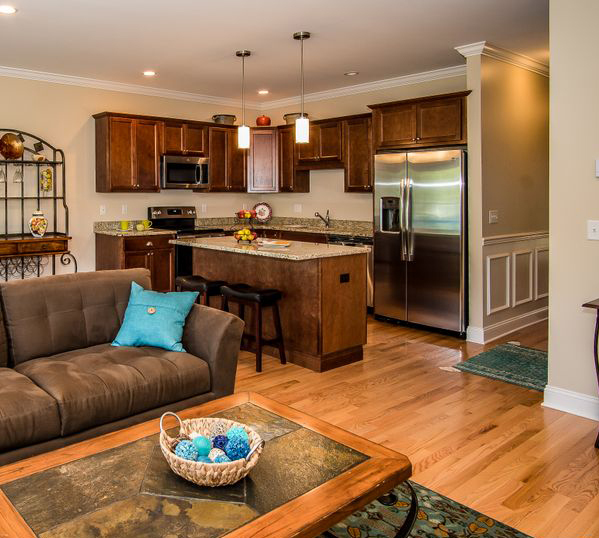 Call 860-871-9055 or contact us for more information about this pet friendly community. Prices starting at just $255,000! 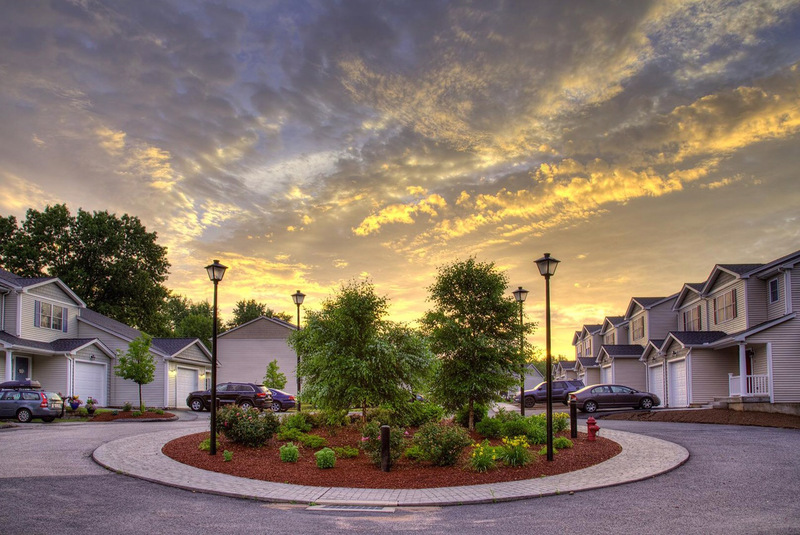 Nordic Builders is excited to announce its newest community – Lillian Woods in Coventry, CT. Lillian Woods offers quality living in a convenient location plus the small town feel Coventry has to offer. Lillian Woods will feature 7 single family homes from our craftsman and classic collections. 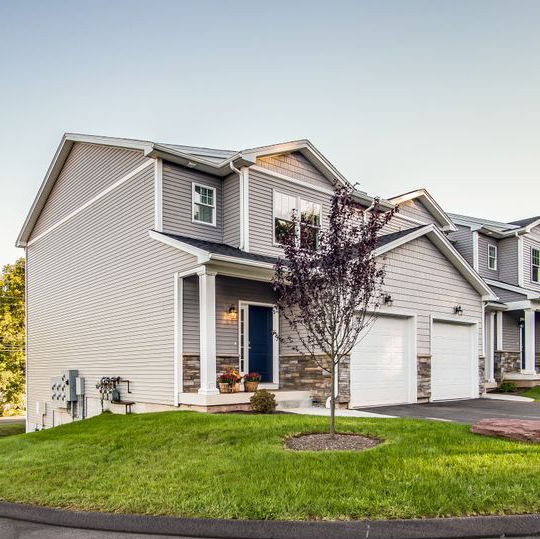 The traditional neighborhood is nestled in a wooded cul-de-sac setting surrounded by acres of open space. 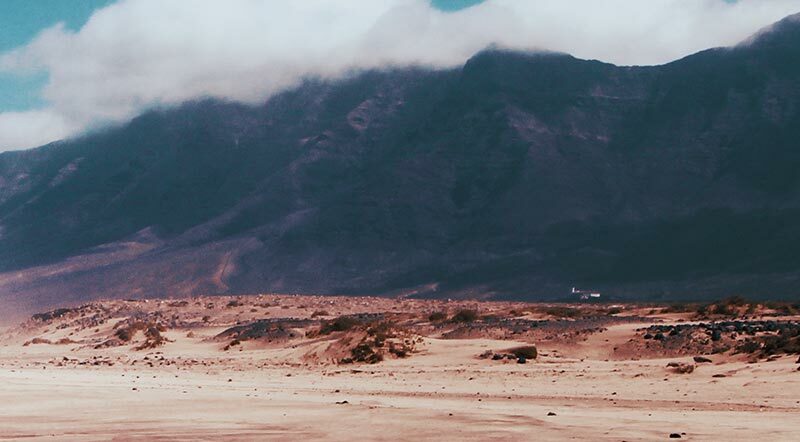 Homebuyers can choose from a variety of our most popular floorplans to suit their individual lifestyle needs or we can design a new custom home with our in-house services. The convenient location of Lillian Woods just 5 minutes to I-84 offers an easy commute to Hartford, UConn or Massachusetts. Home package prices start at $499,900. Contact us for more information! 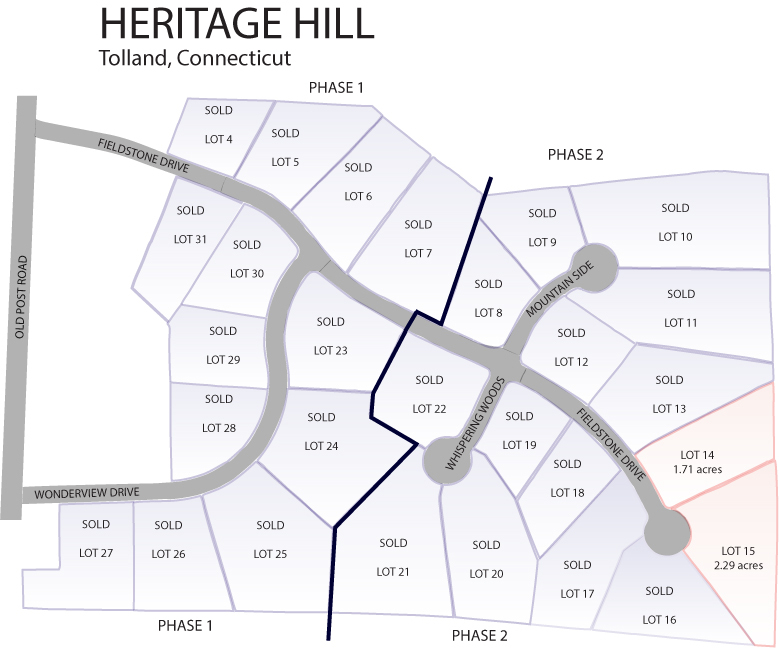 Heritage Hill is located off Fieldstone Drive in Tolland, CT. Heritage Hill subdivision is just minutes to Exit 67 off I-84, shopping and schools. 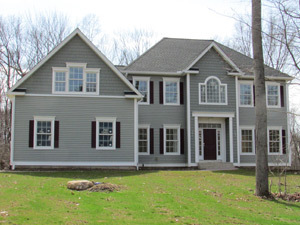 A beautiful community of homes with wooded, rolling terrain. 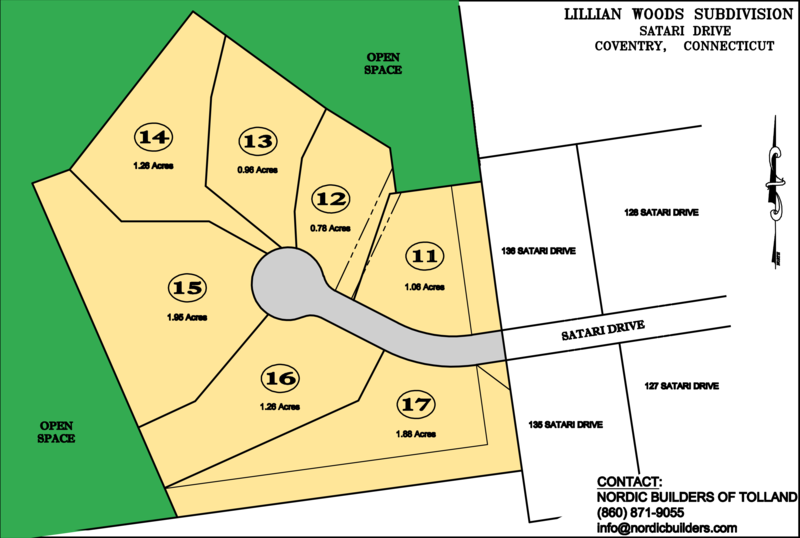 Lots range in size from 1.7 acres to 2.1 acres. Only two lots left! 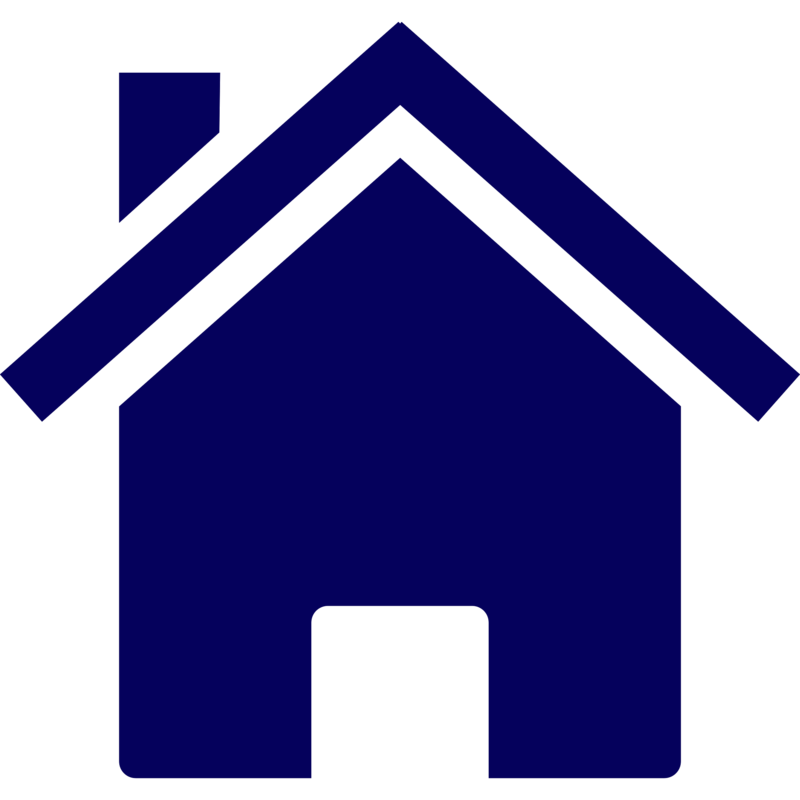 – let us design and build your dream home. Call 860 871-9055 or contact us for more information. Liz Koiva is the Owner/Broker and has been involved with the real estate industry since 1985. 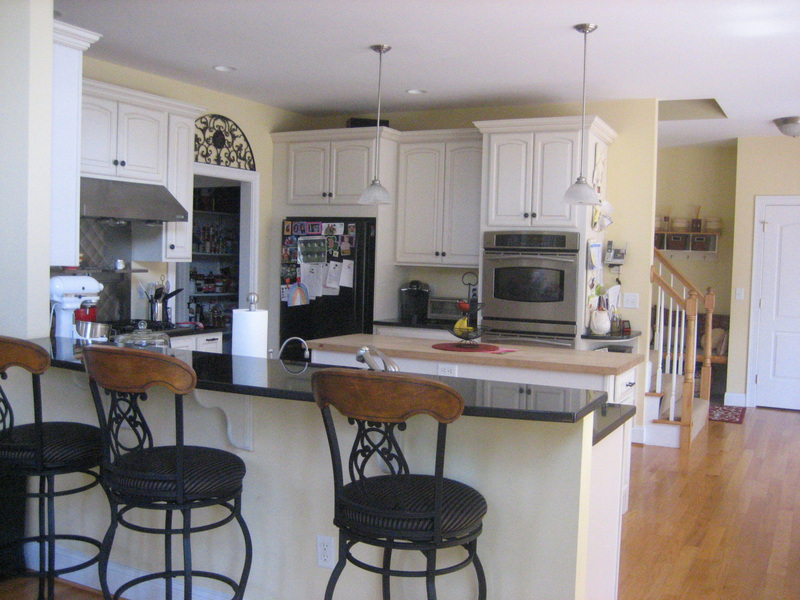 Her experience as co-owner of Nordic Builders of Tolland, LLC is a perfect complement to the realty business. 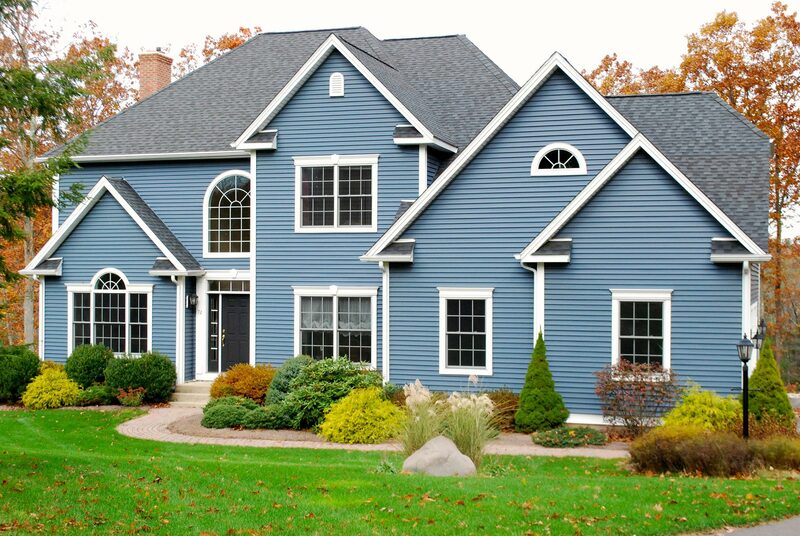 Nordic Builders of Tolland’s many awards include Builder of the Year, Community Service, and custom home and townhome awards.